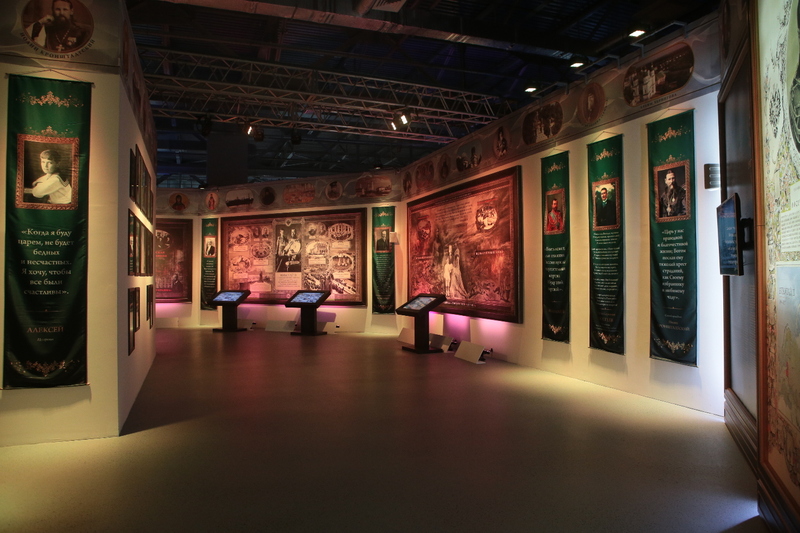 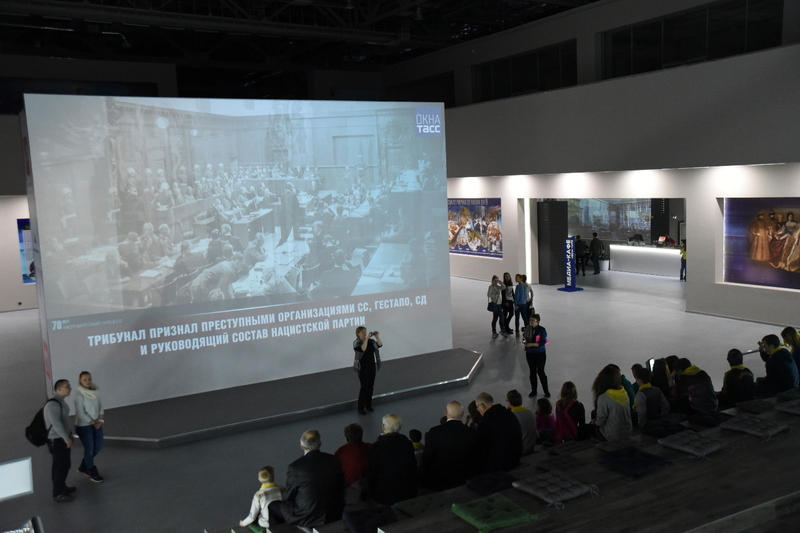 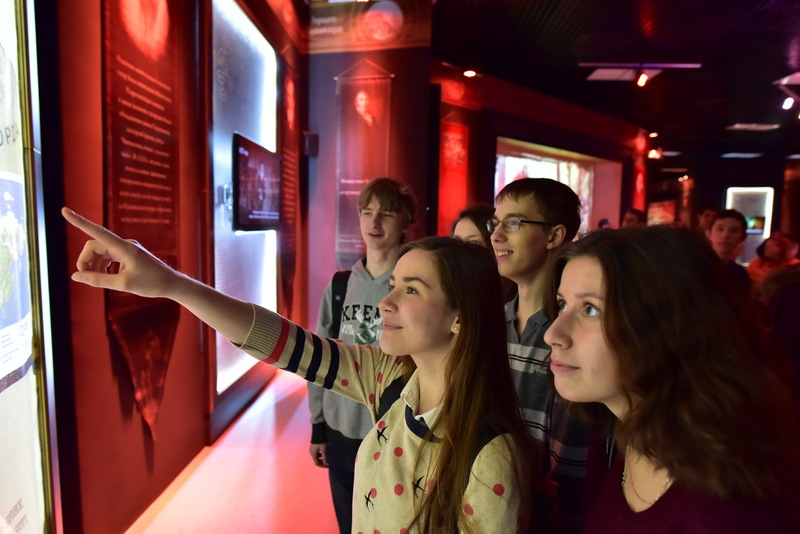 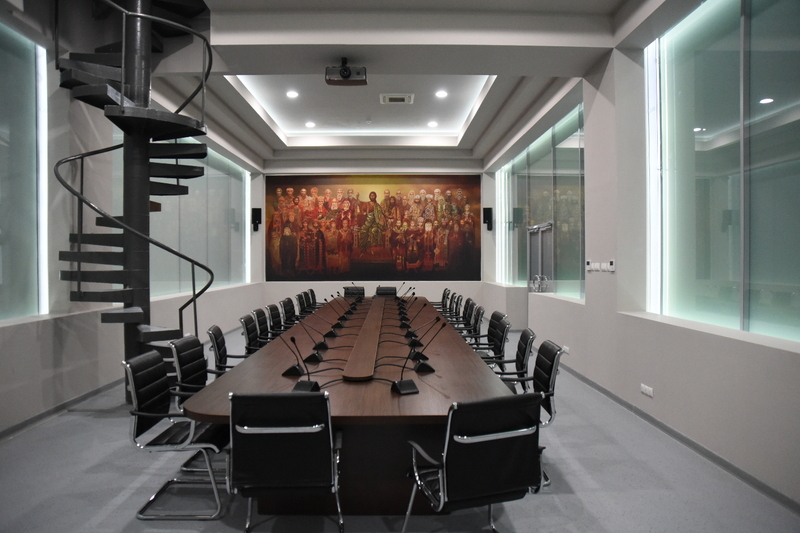 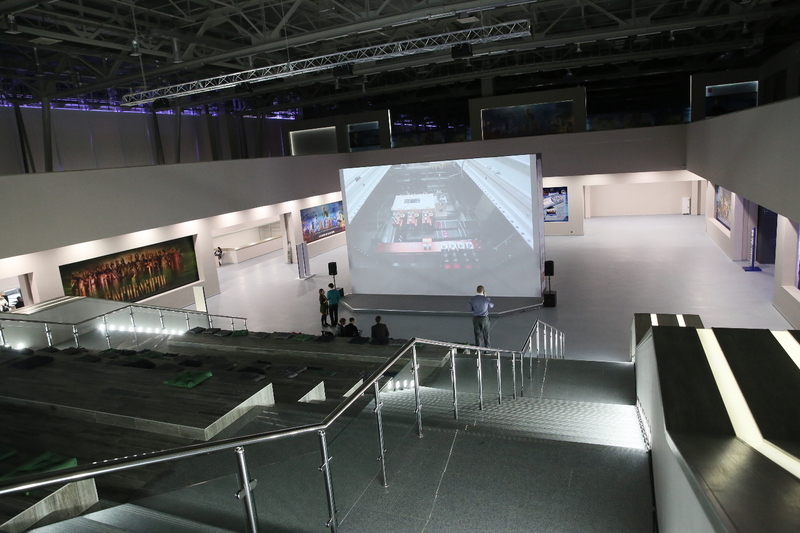 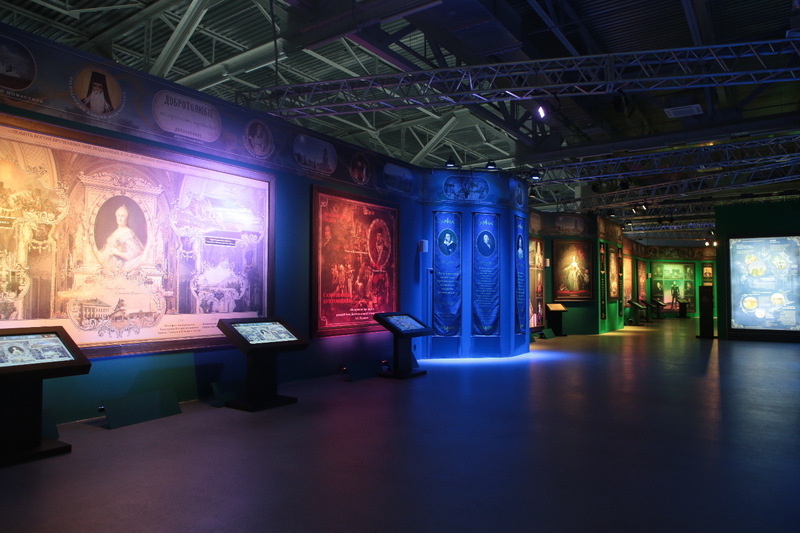 The largest multimedia Museum in Europe, presents all forms of contemporary media: the dome cinema, powerful projectors, tablet computers, three-dimensional historical reconstruction, animated maps. 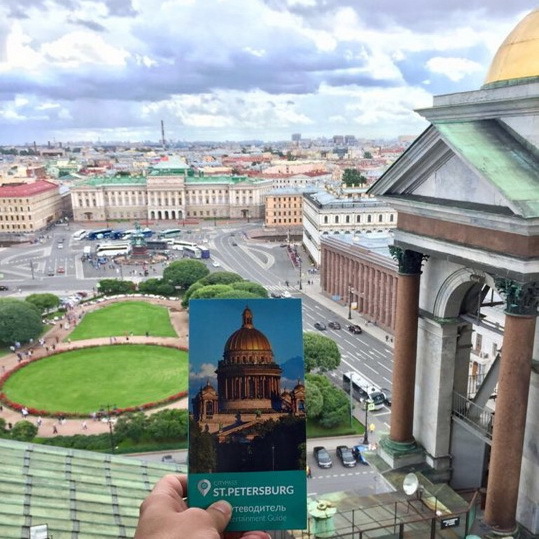 Historic Park gives you the opportunity to trace the path of Russia from ancient times to the present day length of over 1000 years. 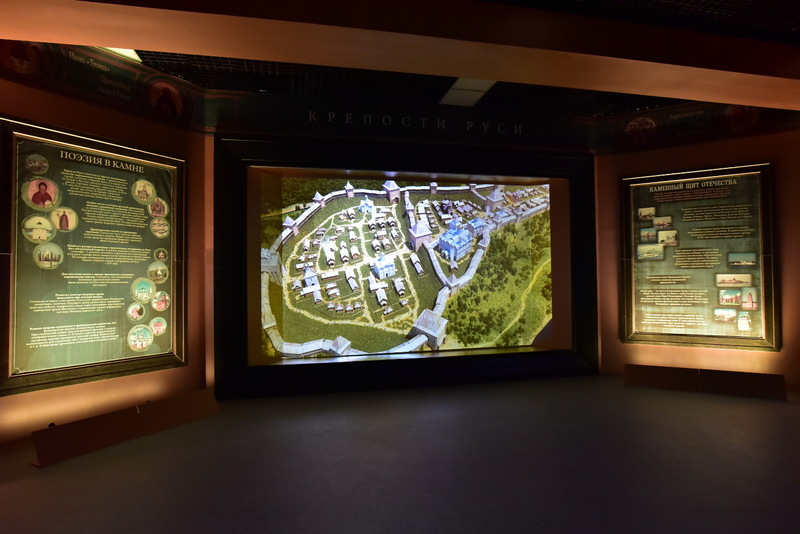 The creators of the Park - historians, artists, filmmakers, designers, specialists in computer graphics – tried their best for Russian history to turn from the story in a school textbook into a bright, exciting and yet objective narrative. 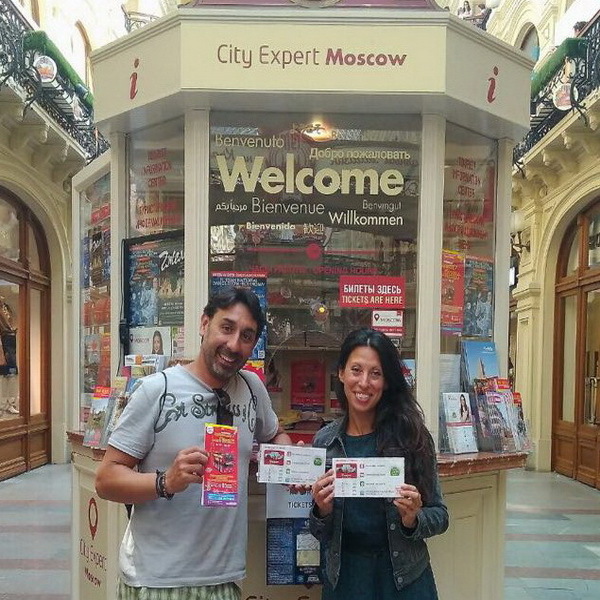 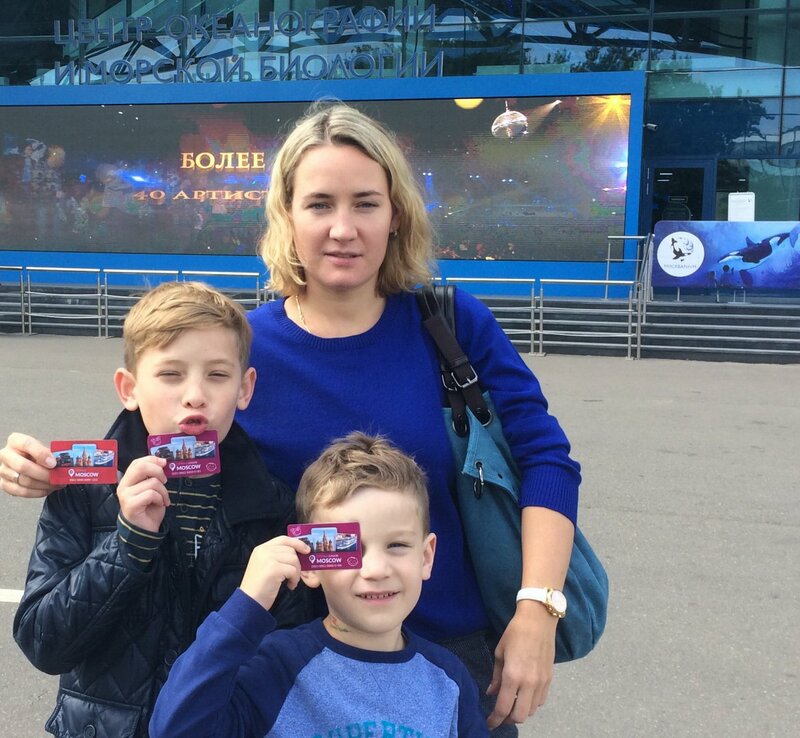 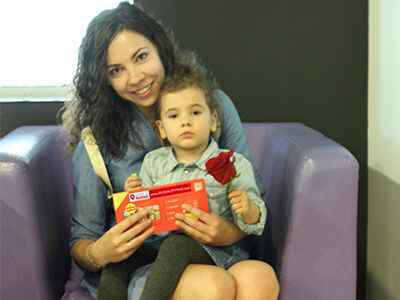 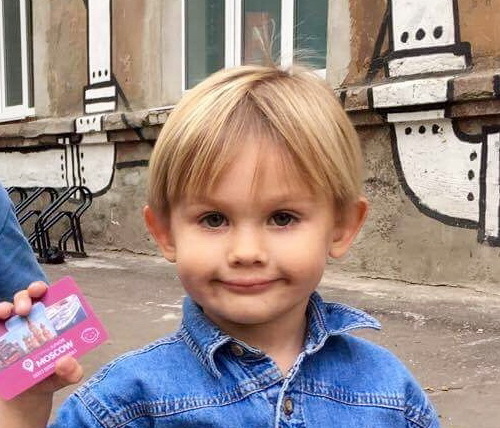 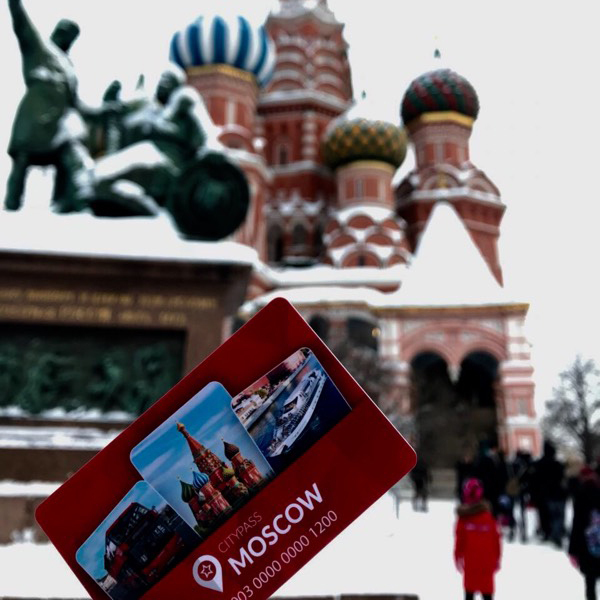 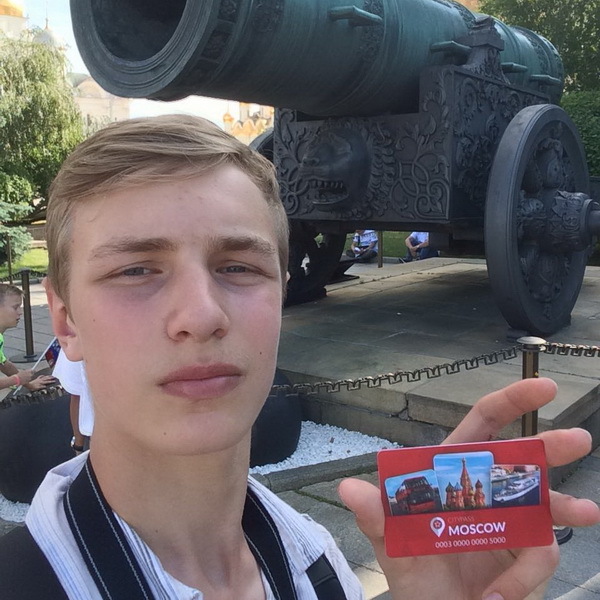 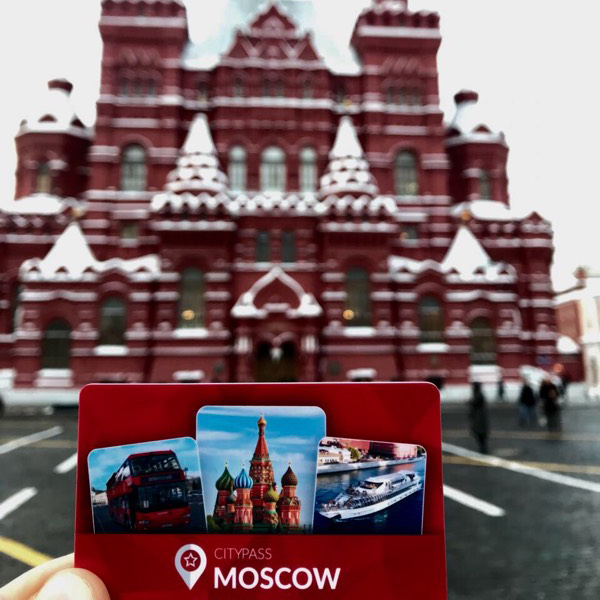 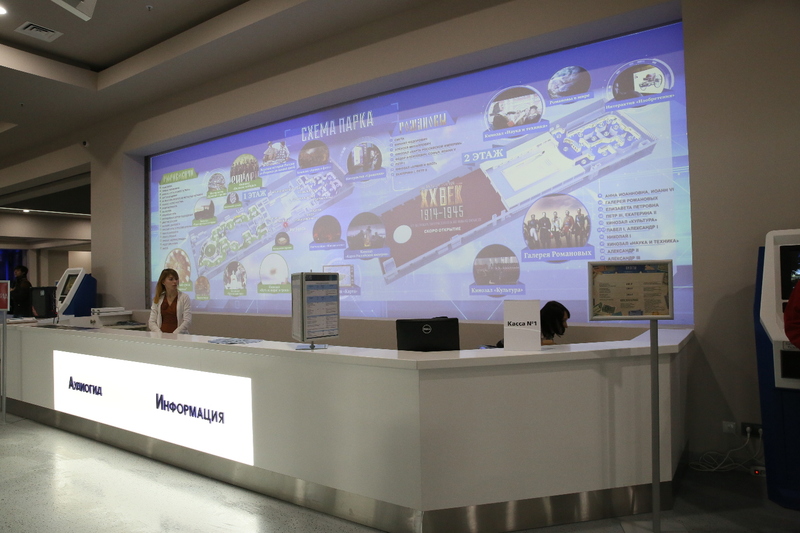 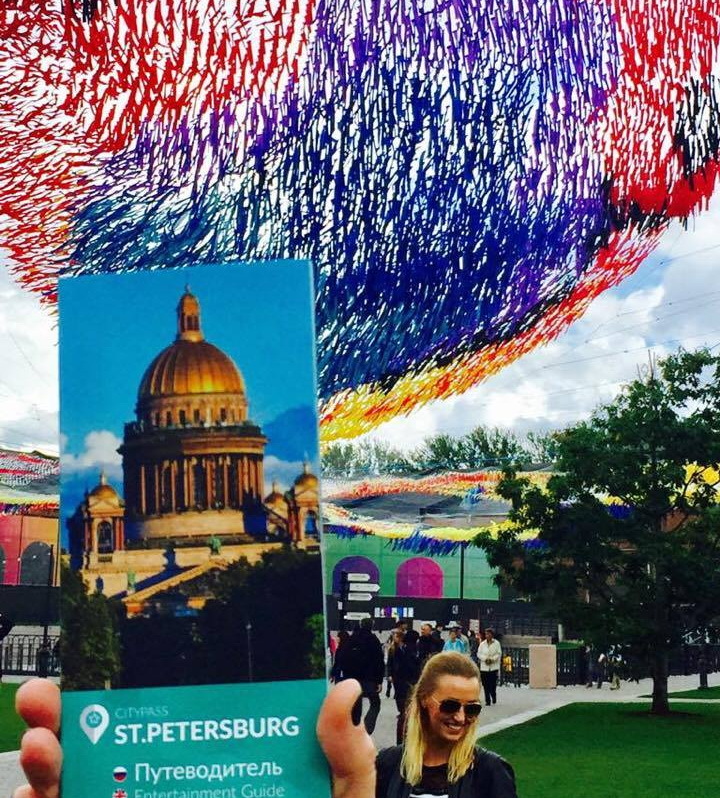 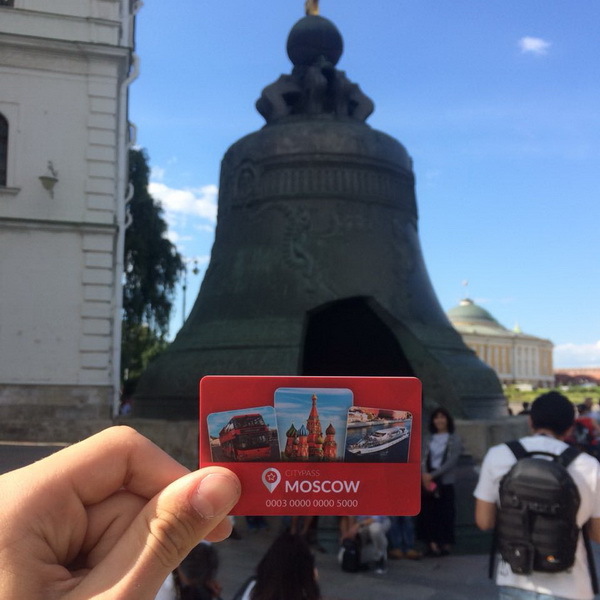 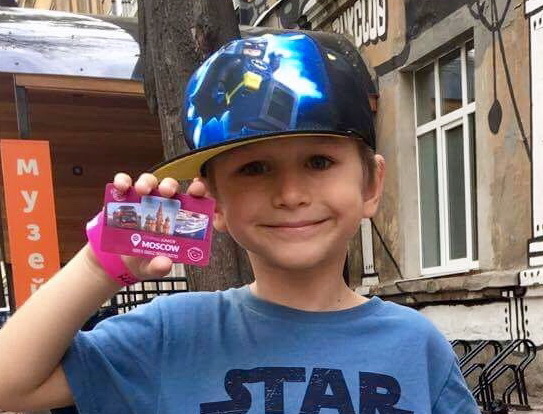 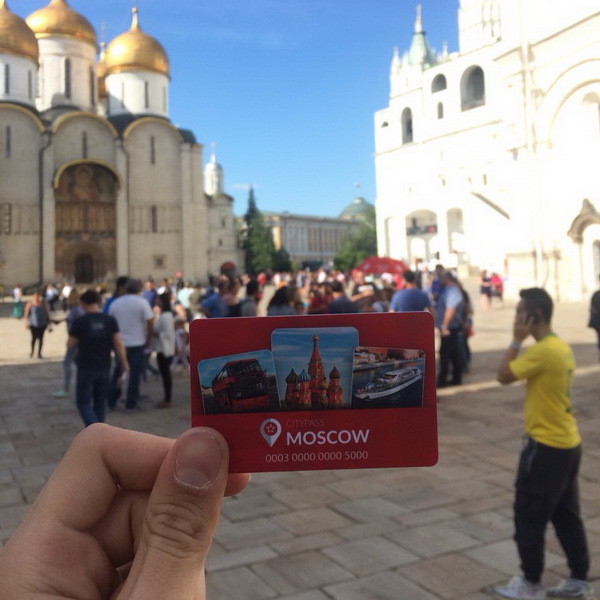 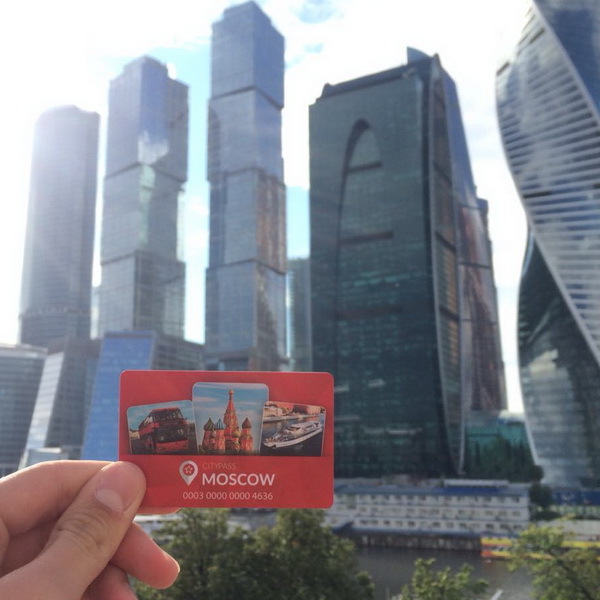 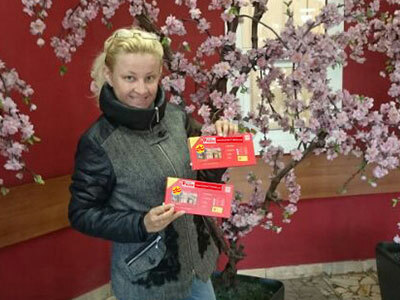 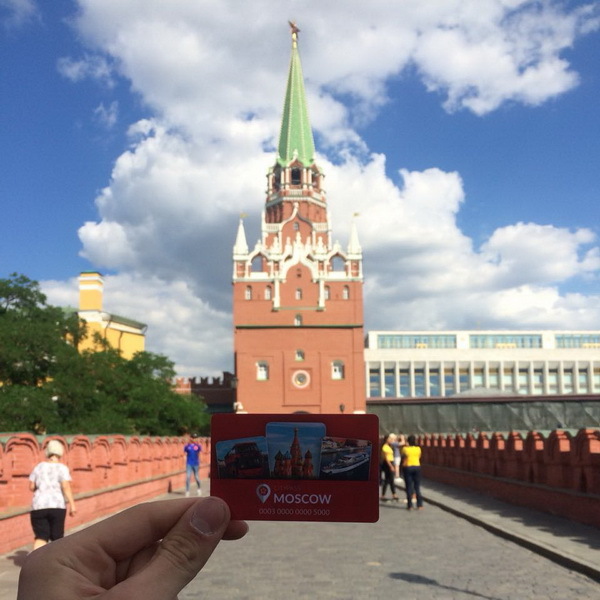 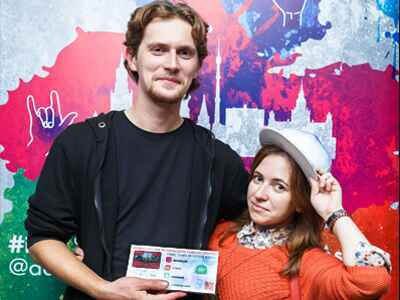 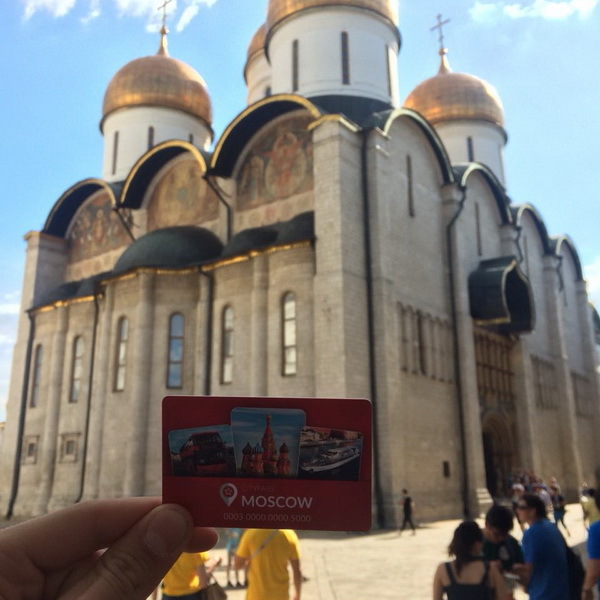 With the Moscow CityPass card you can visit any two excursions choosing from three represented. 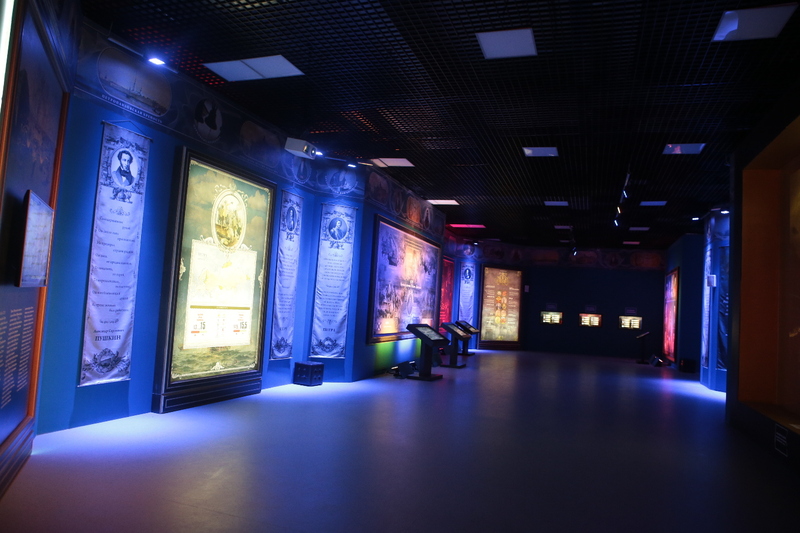 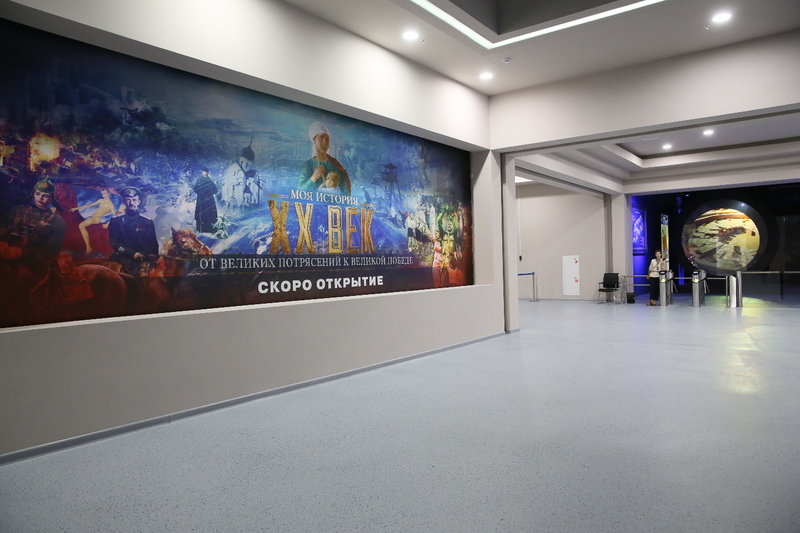 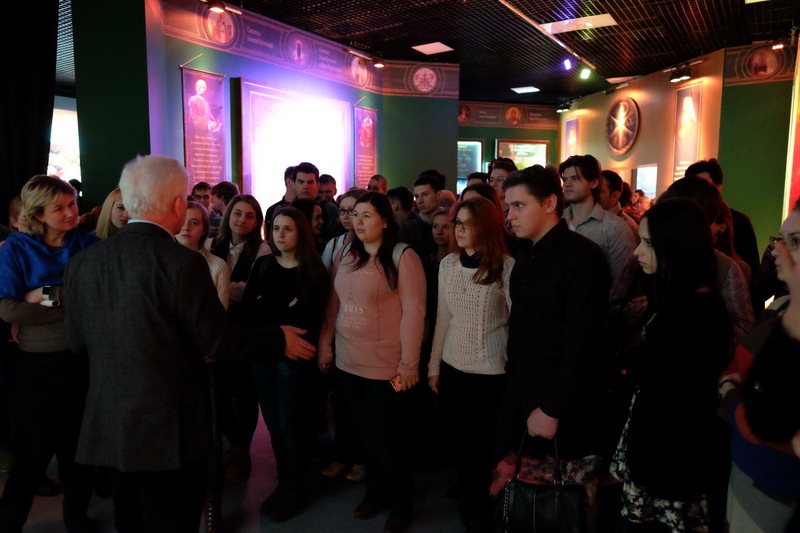 It takes about 20 minutes to get to the Historical park "Russia – my history" from the main entrance of V.D.N.Ha. 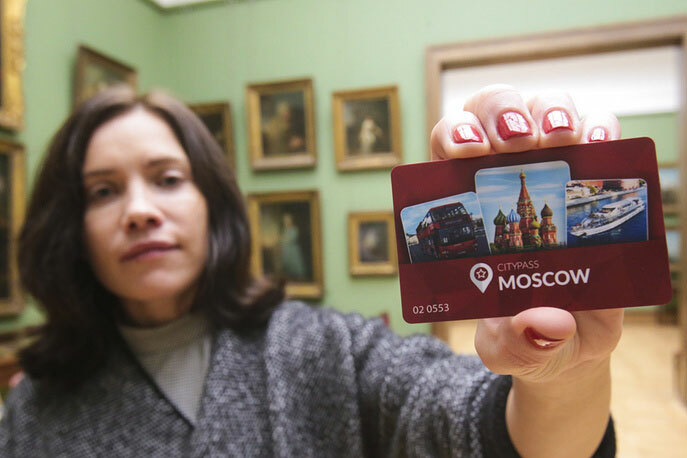 For visitor's comfort there is a bus, that goes between V.D.N.Ha and Botanichesky Sad metro-stations. 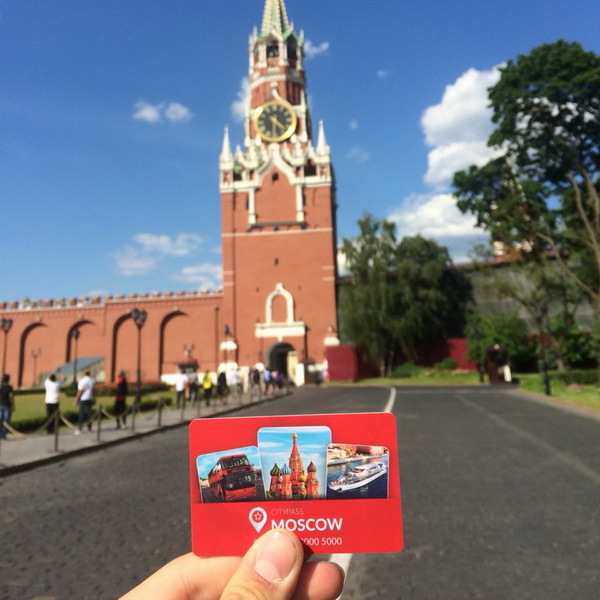 One of the nearest bus stops of the bus #33k is Historical park "Russia – my history".